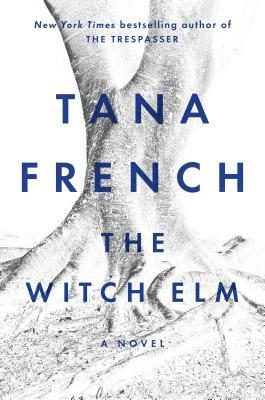 A fantastic standalone from the author of the Murder Squad series Tana French. 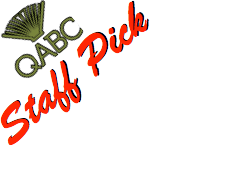 A story of privilege, family dynamics, and murder with richly detailed settings. I loved this book, could not put it down! Great for the mystery lover. A fantastic standalone novel from the author of the Murder Squad series, Tana French. A story of privilege, family dynamics, and murder with richly detailed settings. I loved this book, could not put it down!